Consolidation chemotherapy may be utilized with patients who have achieved a remission from ovarian cancer. Side effects of consolidation chemotherapy may include the inability to taste food or drinks. Consolidation chemotherapy is typically administered in the hospital or at an infusion center, where trained professionals can watch for adverse reactions. Consolidation chemotherapy attempts to kill off any residual cancer cells that may be present during cancer remission, effectively increasing the potential of a complete recovery. Not every cancer patient is a candidate for consolidation chemotherapy. 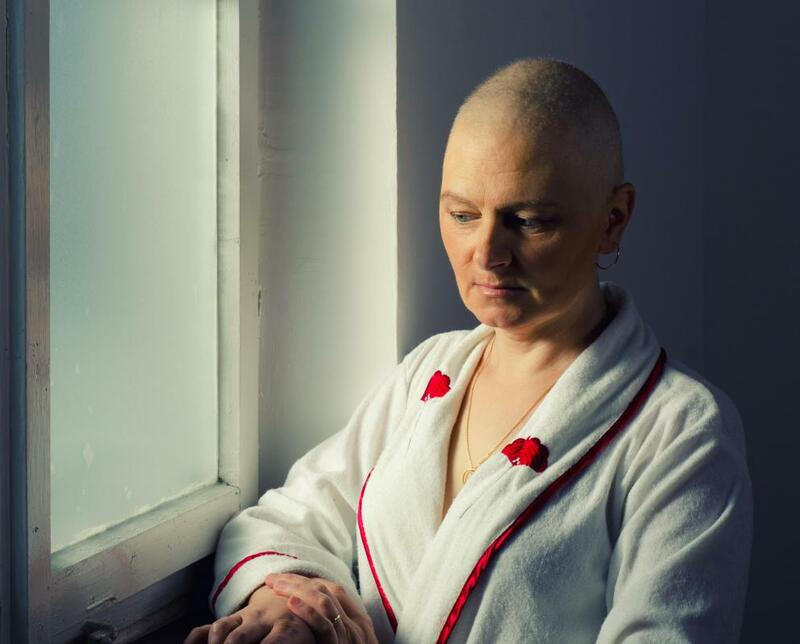 The potential side effects of consolidation chemotherapy include hair loss and fatigue. Also known as intensification therapy, consolidation chemotherapy is a type of ongoing treatment given to cancer patients who appear to be in remission. The goal of this type of cancer therapy is to kill off any residual cancer cells that may be present, effectively increasing the potential of a complete recovery. The dosage of the chemotherapy is usually somewhat high, allowing the treatments to be highly effective. Consolidation therapy is used with many different forms of cancer. The treatment series can be utilized with patients who have achieved a remission from ovarian cancer, leukemia, or just about any other form of the disease. In some treatment processes, such as with the treatment of acute leukemia, consolidation chemotherapy is a follow-up to the induction therapy that is administered in an attempt to kill the cancer cells. If the induction therapy proves to be successful and the patient responds favorably, then consolidation is initiated in the hopes of helping the patient remain in a state of remission. The process of using consolidation chemotherapy for ovarian cancer is similar, in that the patient undergoes a series of chemotherapy treatments once it appears that the cancer cells are no longer growing or spreading. 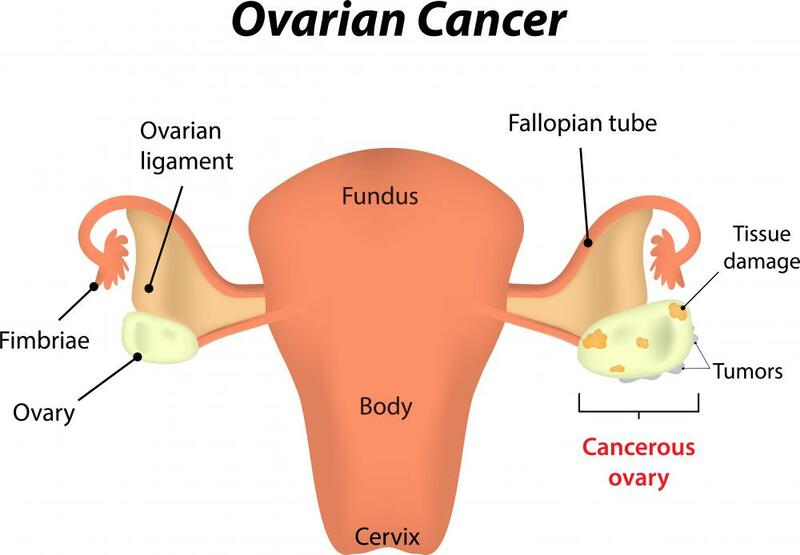 By administering the treatments, it is sometimes possible to save the remaining ovary, thus allowing the woman the option of bearing children at some future point in time. Not every cancer patient is a candidate for consolidation chemotherapy. The primary qualification is the measurable presence of remission with the form of cancer that the patient is experiencing. Until health care professionals confirm the remission, other types of cancer treatment are continued in an effort to bring the condition under control. This includes the use of radiation, lower doses of chemotherapy, and even surgery. In addition to being in remission, the attending physician must also determine that the patient is strong enough to manage the rigorous course of treatments that are involved with consolidation chemotherapy. Depending on the general well being of the patient, the treatment series may be a relatively short one, or take place over a period of several weeks before it is considered complete. As with any chemotherapy series, the patient undergoing the treatments is likely to experience some side effects. 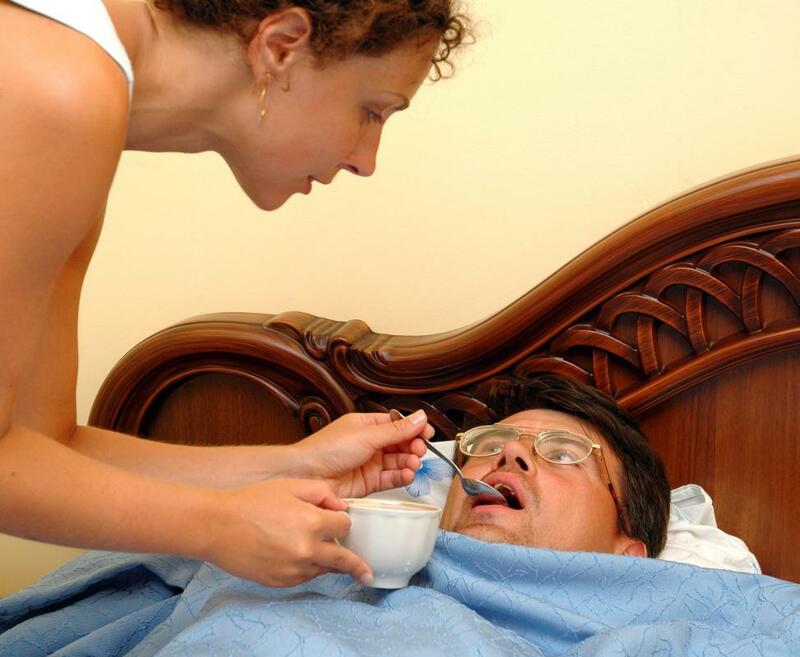 Many patients report bouts of fatigue, loss of hair, and a change in the ability to taste food and drink. Some also report the appearance of flu like symptoms, including a stuffy nose, sneezing, and coughing. These side effects are often controlled with medication, and eventually fade away once the treatment series is completed. I agree with @alisha. Consolidation was definitely a lot better than induction chemotherapy. Anyone who has been through both will say the same thing. And my consolidation didn't last very long either, definitely much shorter than my induction chemotherapy. However, it's still chemotherapy and one still has to be careful. I still kept my blood counts in check and stayed away from public places. Infections and side effects continue during consolidation so you can't completely relax. I'd still choose consolidation over induction any day though. @turquoise-- You're right, consolidation chemotherapy is not more aggressive than the initial type of chemotherapy that a cancer patient goes through. We can divide chemotherapy into three stages. Not everyone goes through all the stages or always in order but it will help you understand. Once a person is diagnosed with cancer- that is multiplying cancer cells- they go into intensification or induction chemotherapy which is the most aggressive type. The dose of medication given is highest in this stage because the cancer cells need to stop dividing and multiplying. If this stage goes well, next is the consolidation chemotherapy. This is a less aggressive type of chemotherapy. Lots of people consider this stage a walk in the park compared to intensification or induction. If this also goes well, then the patient can be given maintenance chemotherapy. This is the least aggressive one and where the least dose of medications are used. I'm a little confused and I think I must have misunderstood consolidation chemotherapy. The article mentions that while the cancer is not in remission, the patient is given lower doses of chemotherapy. And when it is in remission, the patient is given consolidation chemotherapy which is a higher dose of chemotherapy. Shouldn't it be exactly the opposite? If cancer is in remission, that's a good thing right? 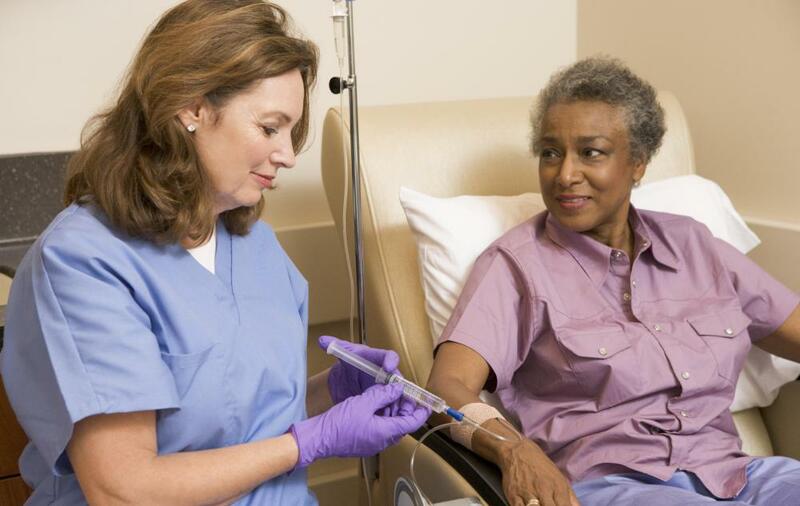 Why is the chemotherapy treatment becoming more intense? Is it not possible to clear the remaining cancer cells with regular therapy? I don't really understand consolidation chemotherapy's advantage in this.